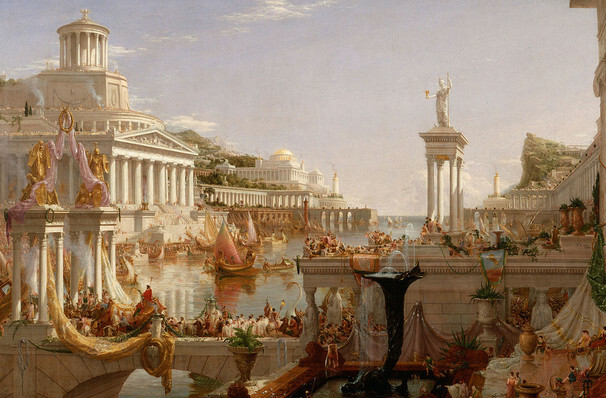 Why See LA Opera - The Clemency of Titus? Hastily composed for the 1791 coronation of Leopold II as King of Bohemia, Mozart's final opera has enjoyed a resurgence in recent years, held as a shining example of his love and understanding of humanity. Now for the first time, the LA Opera presents this rare gem in a new production from James Colon, starring Russell Thomas is the titular Roman Emperor embroiled in a dramatic power struggle for his Empire and his morality. Seeking revenge on the Emperor Titus for the deposition of her father Vitello, Vitella creates a plan to assassinate him, using her feminine wiles to convince Titus's friend Sesto to switch loyalties and carry out the plot in return for her love. But she is not the only one with ambitions to the throne and as each bid is made for power, Titus must seek reason in his battle to save his beloved Rome. 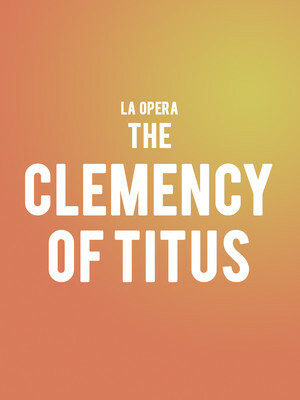 Seen LA Opera - The Clemency of Titus? Loved it? Hated it? Sound good to you? Share this page on social media and let your friends know about LA Opera - The Clemency of Titus at Dorothy Chandler Pavilion.